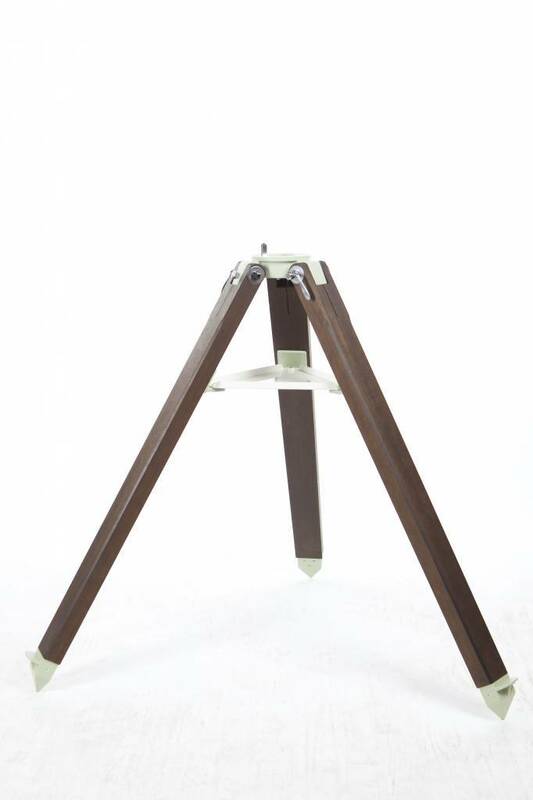 The Takahashi SE series tripods are designed specially for the serious astrophotographer and are compatible with the Takahashi EM-11 and EM-200 mounts. 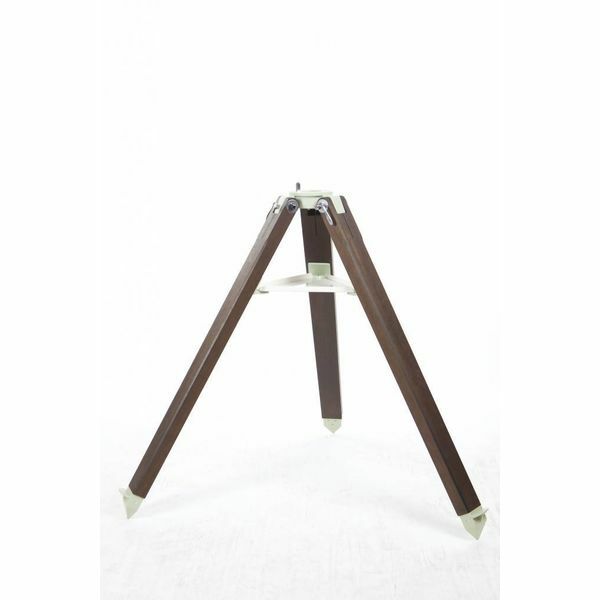 These tripods have wooden legs made from genuine mahogany to minimize vibrations that could adversely affect long exposure photography. Not only are they highly functional, but they are a statement piece as well! The SE series comes in four different sizes. All tripods include the mount / tripod adapter for the EM-200.